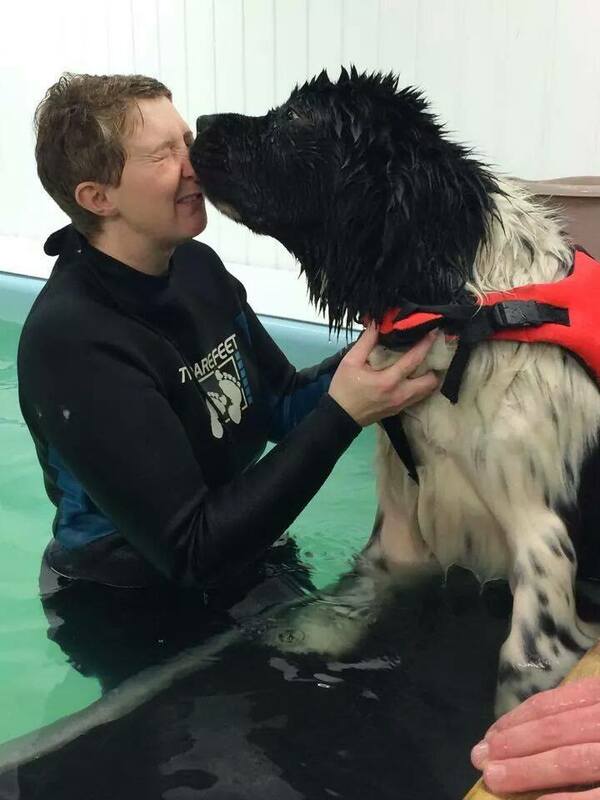 Hydrotherapy involves the dog being exercised in a heated pool in a controlled environment and proves beneficial because of the effects of the warmth, the increased pressure and the buoyancy provided by the water. The warm water helps to relax muscles by increasing the skin temperature which, in turn, decreases pain. The range of motion of the joint can often be improved when the stiffness is eased by the expanding blood vessels, caused again by the warmth of the water. Swelling is reduced when the hydrostatic pressure that is applied by the water causes fluid surrounding the affected area to move away from it rather than towards it. This effect is increased by movement of the limb which enhances the circulation. Buoyancy removes the impact that weight-bearing exercise, ie., walking, can cause on the affected joint. All of this helps to reduce pain which, in turn, allows the limbs increased movement and an increased range of movement of the affected joint. Please feel free to ask either myself or your vet whether your dog would benefit from hydrotherapy. 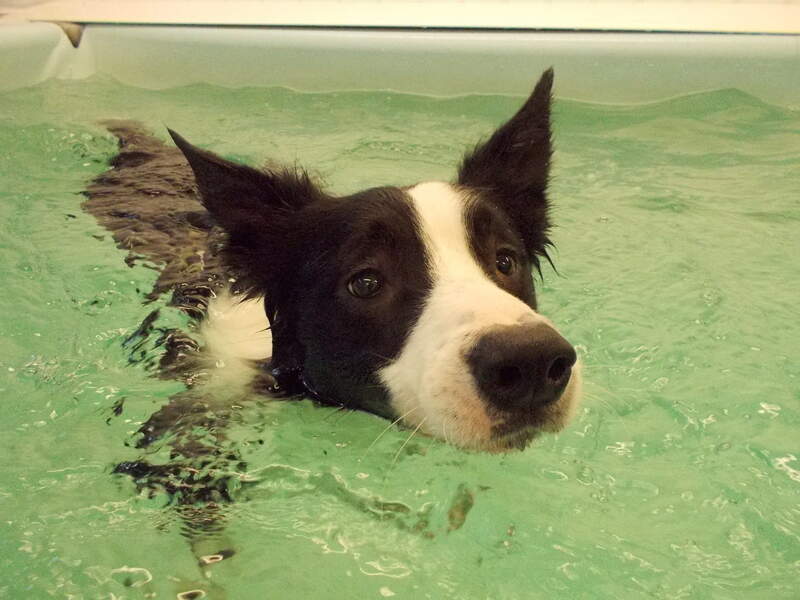 All dogs will require a signed referral form from their vets before beginning treatment at Solway Canine Hydrotherapy. 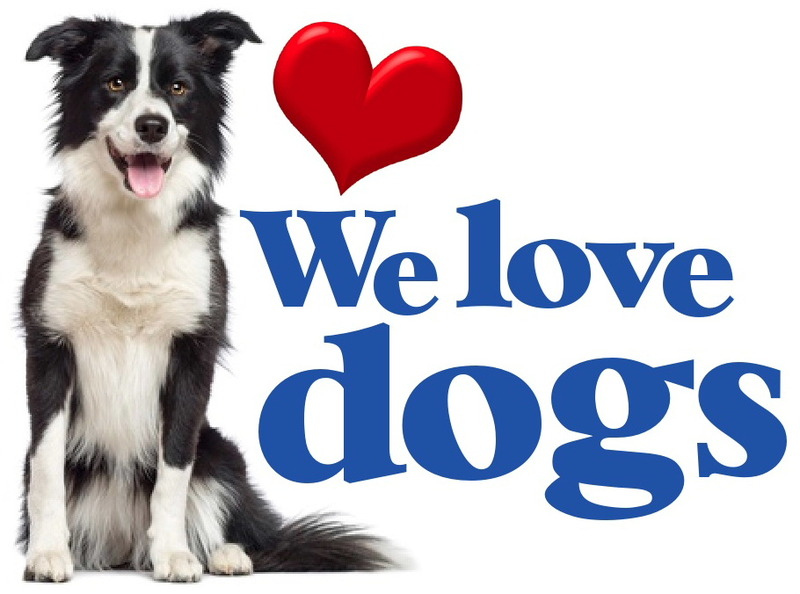 Call us today on 07786 759277 for more information or to make a booking or, alternatively, you can email us.